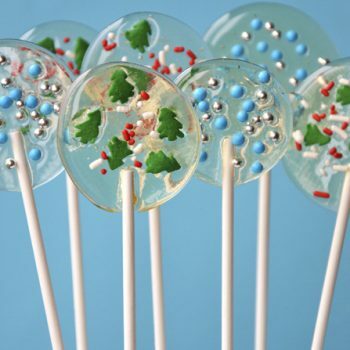 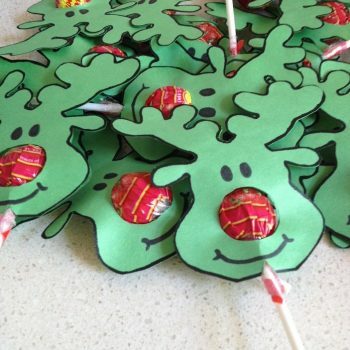 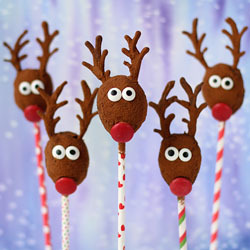 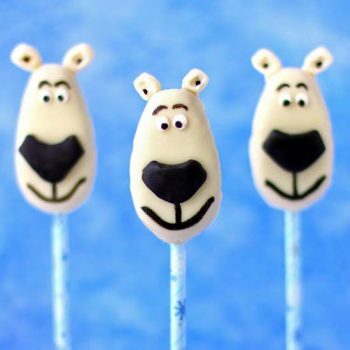 These reindeer lollipop treats couldn’t be easier. 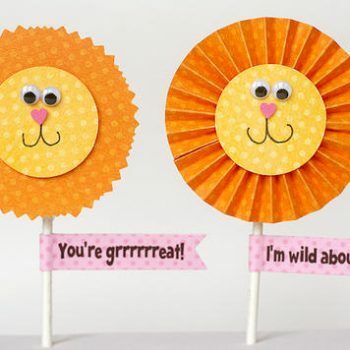 Just print, cut and glue! 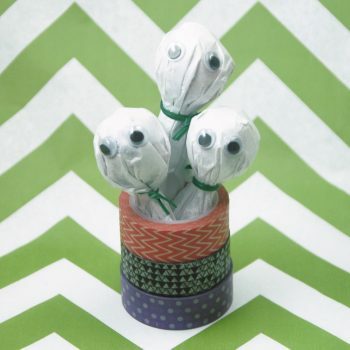 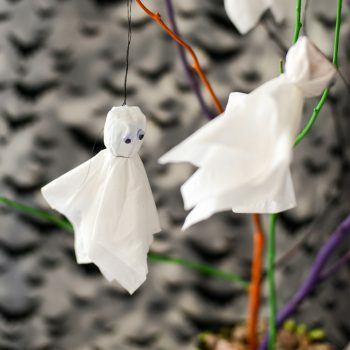 Decorate for Halloween with this adorable lollipop Ghost Tree! 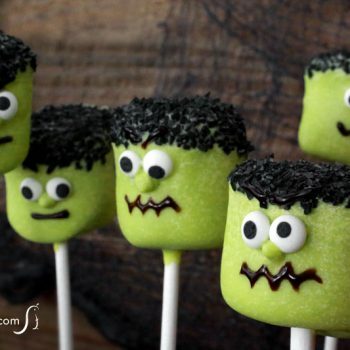 It’s fun and easy to make, inexpensive, and not too spooky. 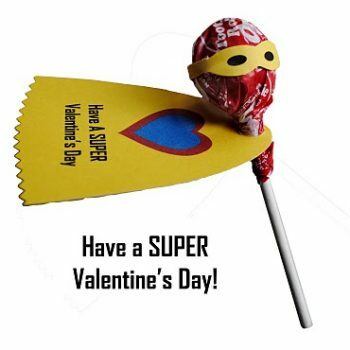 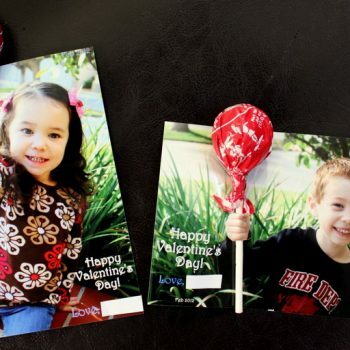 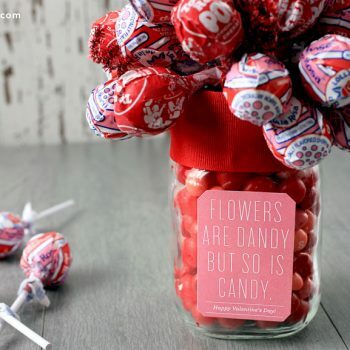 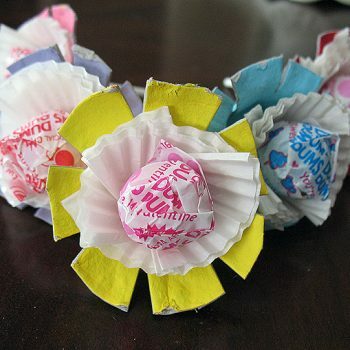 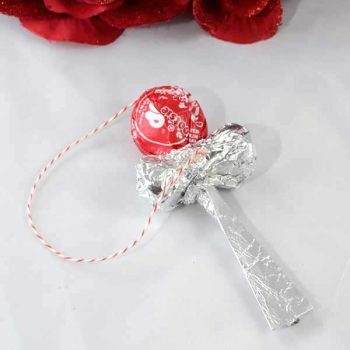 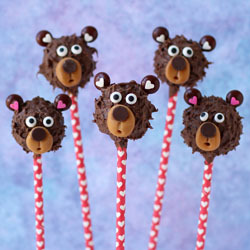 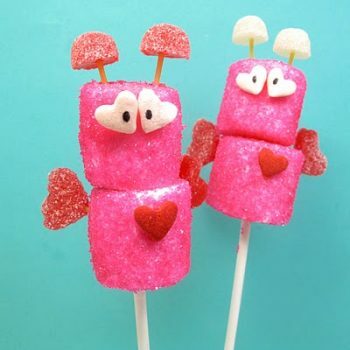 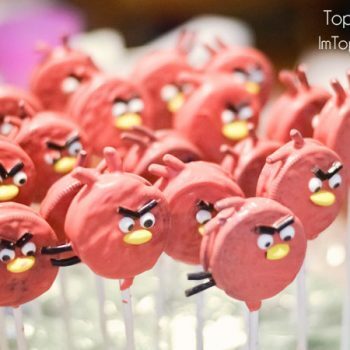 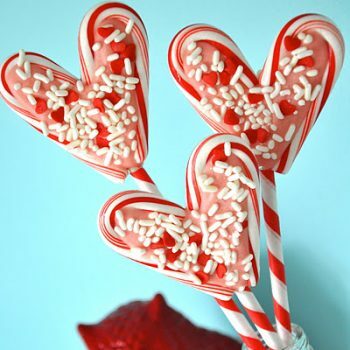 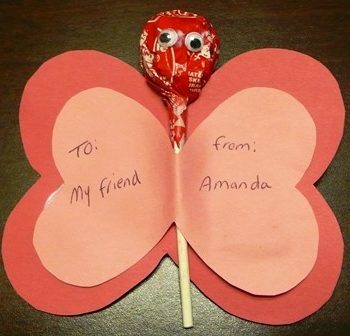 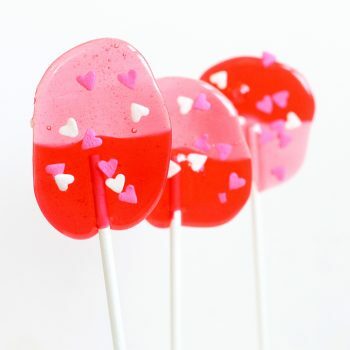 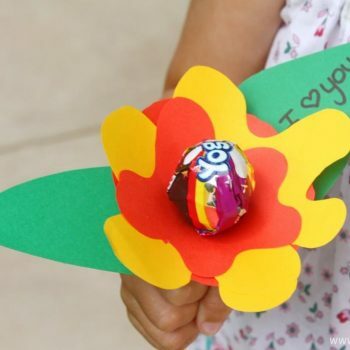 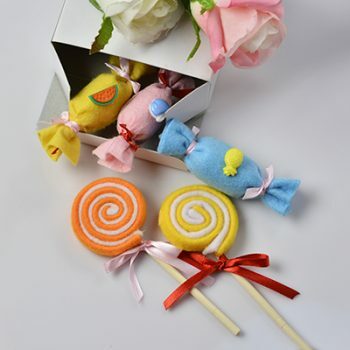 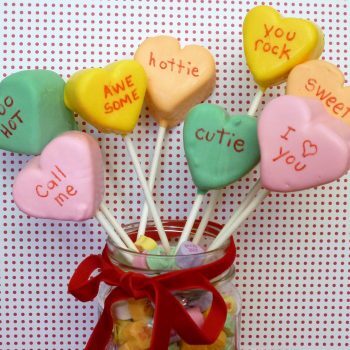 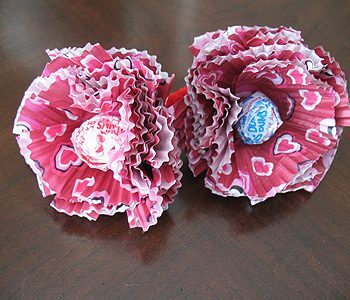 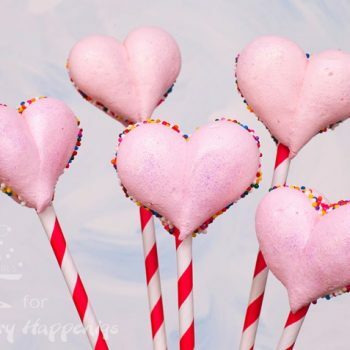 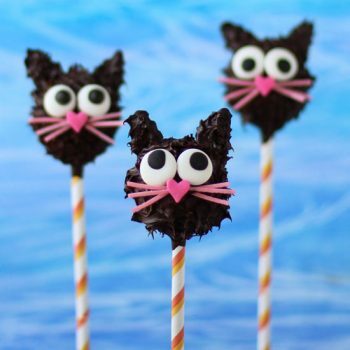 These cute Valentine’s Day lollipops couldn’t be easier to make! 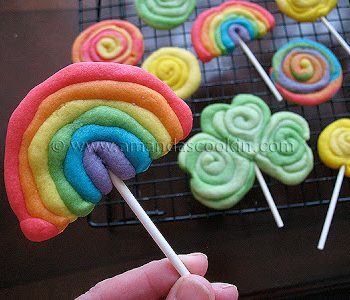 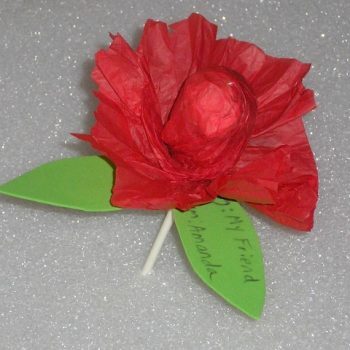 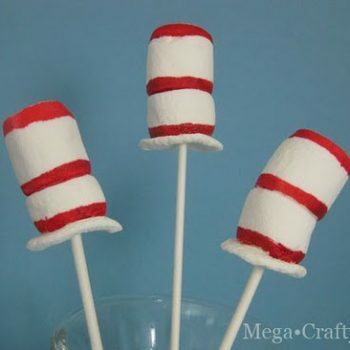 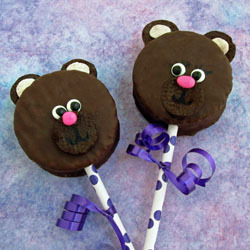 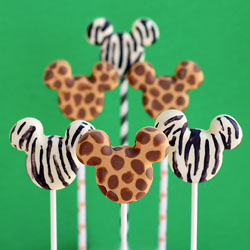 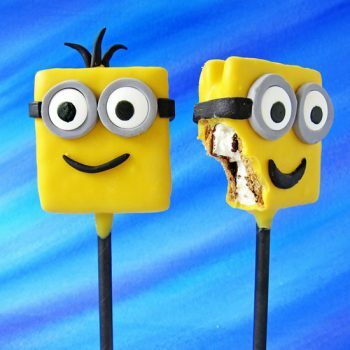 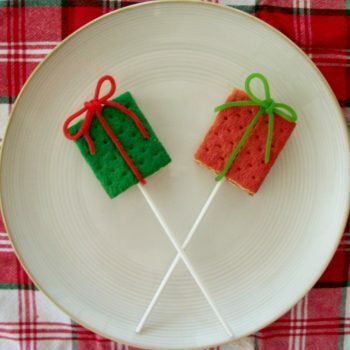 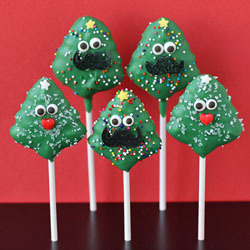 They’re inexpensive and a fun treat to give to friends. 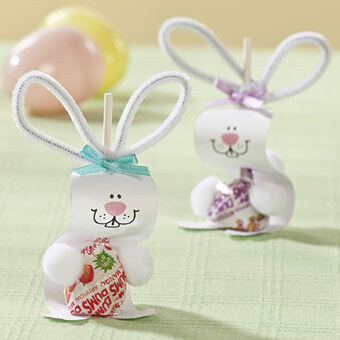 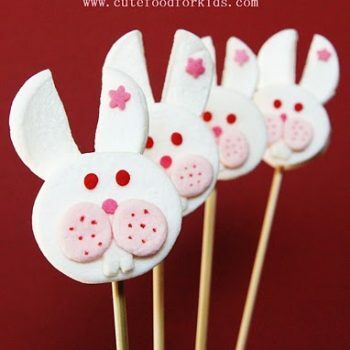 This bunny lollipop craft is inexpensive, fun, and so cute! 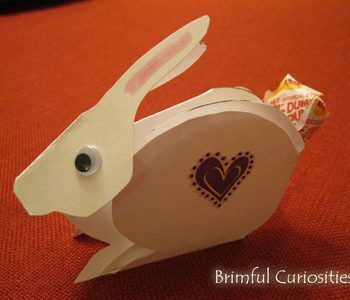 A quick and easy activity for Easter. 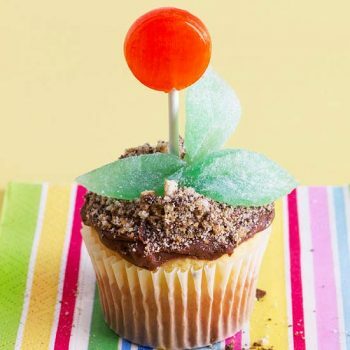 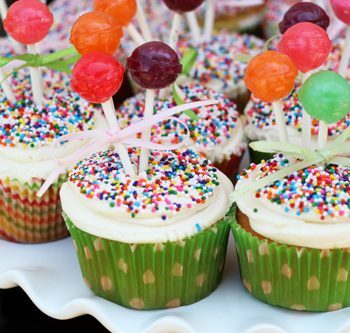 Lollipop flowers sprout out of this cute cupcake. 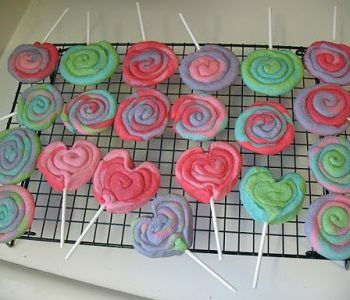 It’s easy enough for the youngest of children to make. 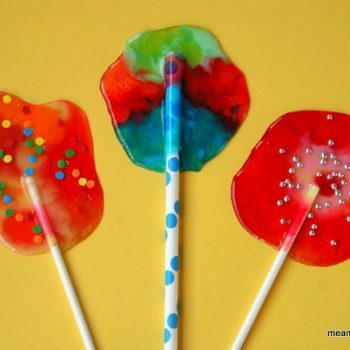 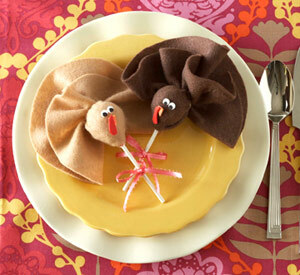 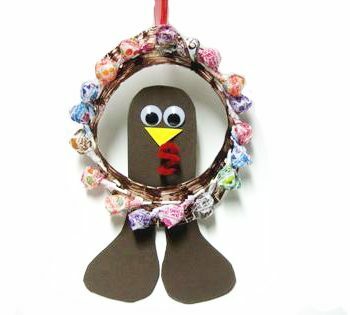 Dress up some lollipops as Thanksgiving turkeys. 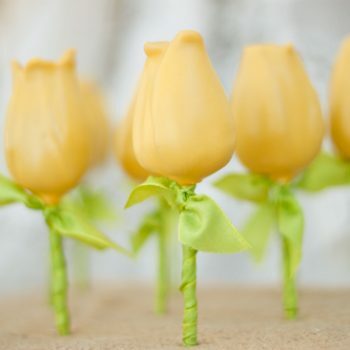 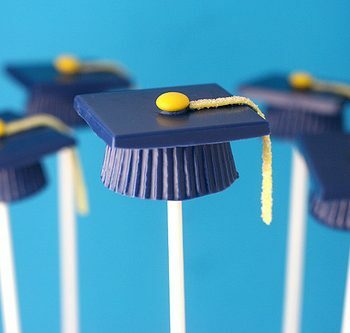 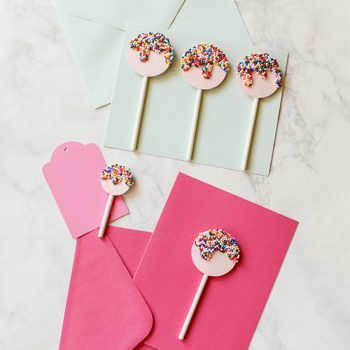 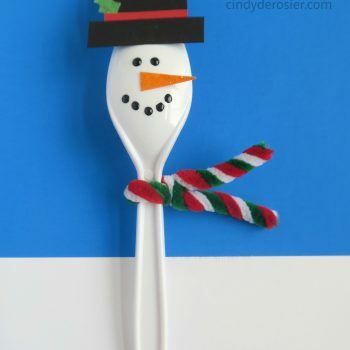 These make a great favor to send home with your guests. 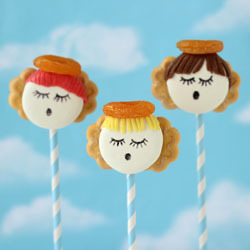 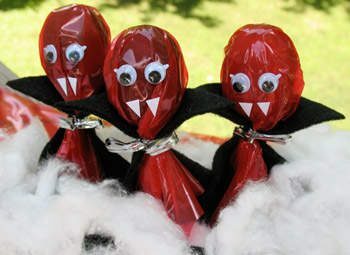 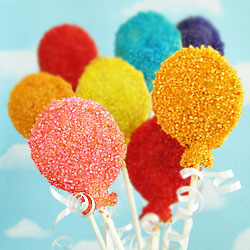 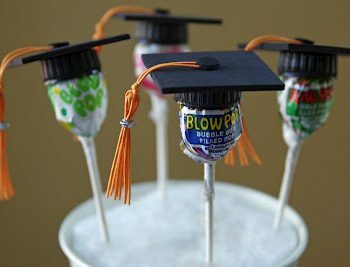 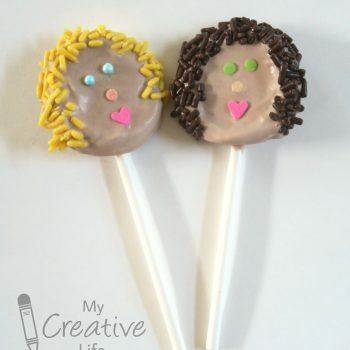 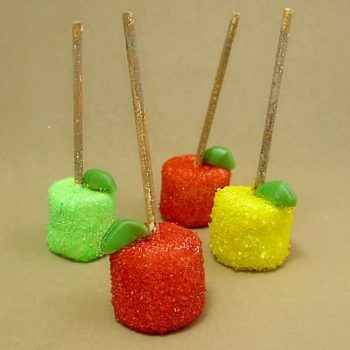 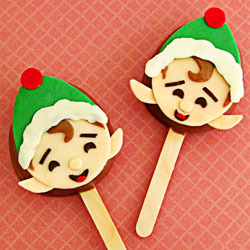 Caramel lollipops are dipped in chocolate and decorated with modeling chocolate elves. 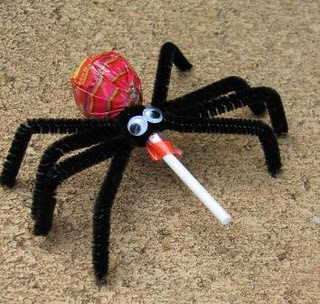 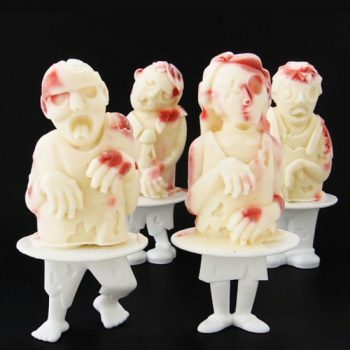 Creepy crawlies making their way onto your Halloween treat table! 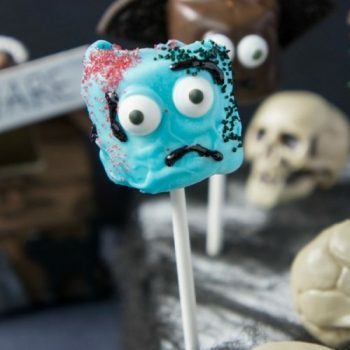 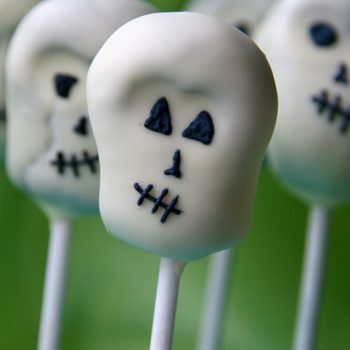 No bones about it, these skull pops are perfect for any Halloween party or Pirate party that you are planning!